Stockbroking research can sometimes move share prices and trading volumes dramatically. 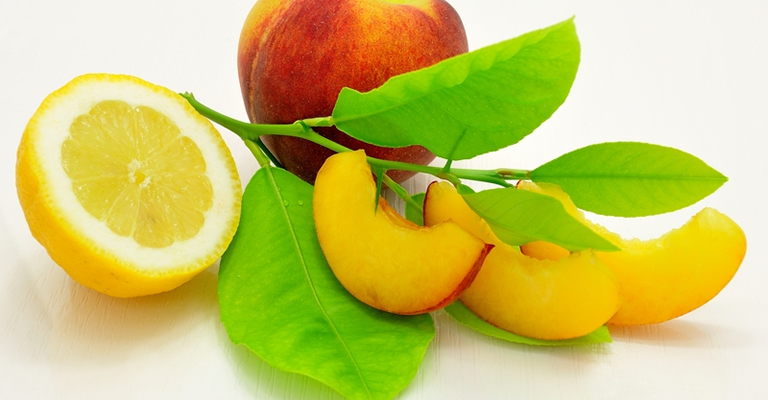 But are broker recommendations generally peaches or lemons? For the most part, broking analysts are highly-regarded in financial circles. Most have a strong knowledge of the industry they cover, often including years of direct experience, and have good contacts with the main corporate players. Their reports can therefore promote market efficiency by helping investors to value companies more accurately. Apart from the last factor – positive price momentum – the evidence is that the other characteristics are associated with worse investment outcomes. Although it sounds counter-intuitive, analysts have a strong preference for stocks with features that consistently detract from long-term performance. Why do they choose these stocks? psychological and/or cognitive biases may play a role. Despite these potential shortcomings, most academic work suggests that analyst recommendations do have value. Once you control for other variables, stocks rated by analysts as buys tend to outperform those which are rated as sells during the subsequent one to six months. That said, you still need to be careful. Studies have found that picking stocks with lots of buy recommendations only makes sense if they have supportive quantitative characteristics (i.e. high value and positive momentum). For stocks with unfavourable financial characteristics, having positive broker recommendations is associated with worse future returns. Here are some other interesting findings that you should bear in mind when your broker gives you a sure-fire stock tip. Not all analysts have financial modeling expertise. In one US study, nearly half the surveyed analysts admitted that they never use present value techniques to work out a company’s value. Most relied on P/E multiples or the PEG (price/earnings to growth) ratio. There is growing evidence that analysts are strongly influenced by the quality and candidness of a company’s senior management. This might explain why brokers often maintain buy recommendations on firms with deteriorating profits. Analysts with more experience (leading analysts) and those who work in large research departments seem to produce more accurate forecasts and generate a bigger price response than those in second-tier brokerages. Analysts often under-use or ignore potentially important corporate information if it is highly complex. Analysts with many companies to cover are usually less accurate than those who specialise in a few stocks. The best way to use broker research is to focus on what seems to add value. Give more weight to changes in recommendations rather than the recommendation itself. Focus on recent recommendations rather than those that are over three months old. Use the research to understand the overall industry and the current operating environment. Be aware that broker reports are used for a multitude of purposes and in particular to make money for the firm producing them. Revised forecasts are more noteworthy when they diverge from the consensus. Forecasting accuracy is typically less for smaller stocks than larger ones. Jegadeesh, N., Kim, J., Krische, S.D., and Lee, C.M., 2004, Analyzing the analysts: When do recommendations add value? Journal of Finance 59, 1083–1124. Mokoteli, T., Taffler, R.J. and Ryan, P., 2006, Are analysts biased? An analysis of analysts’ stock recommendations that perform contrary to expectations. Working Paper 06.04, Center for Financial Markets Research, University of Edinburgh. Ramnath, S., Rock, S. and Shane, P.B., 2006, Financial Analysts’ Forecasts and Stock Recommendations : A Review of the Research, Foundations and Trends in Finance, Vol 2, No 4, 311-421.